We are pleased to announce our second Leadership Academy is commencing next August with Shannon Guthrie serving as its chair. The purpose of the program is to assist up-and-coming Texas attorneys with the ins and outs of the real estate, probate, and trust law practice areas. Information on the program and the application process can be found here. Congratulations to the recently selected members of the 2018-2019 REPTL Leadership Academy. Please take the opportunity to congratulate these individuals and encourage them in this endeavor. The Real Estate, Probate and Trust Law Section just completed its first Leadership Academy program graduating 17 participants. The mission of the Leadership Academy is to encourage the active involvement and participation of young lawyers in Section activities. The goal of the program is to give young lawyers the opportunity to become involved in substantive work of the Section by providing networking opportunities with practitioners from all over the state, mentoring to develop young attorneys into future leaders, and by promoting the Section through various projects and services. The participants had four meetings beginning in October of last year and ending in May 2017 during which they heard presenters on a variety of topics including leadership, getting involved in REPTL and State Bar activities, and dealing with different personalities. The class performed two service projects. The Real Estate division prepared an article titled “A Basic Conveyance Guide for Texans” including a selection of common questions and answers related to deeds. The Probate division updated the “To Will or Not to Will” article originally prepared as a Public Service by the Texas Young Lawyers Association and distributed by the State Bar of Texas in 1996. CONGRATULATIONS TO THE FIRST GRADUATING CLASS OF THE REPTL LEADERSHIP ACADEMY! Tree has practiced with Davis, Hutchinson & Wilkerson in Corpus Christi since 2006, and has served as Managing Partner since 2012. 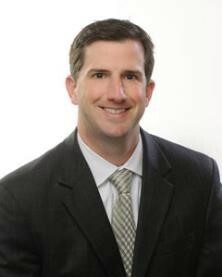 He specializes in the areas of estate planning, probate, and commercial real estate transactions. He is an alumnus of Georgia State University College of Law where he received his Juris Doctor. Tree also holds a Bachelors of Business Administration from Texas A&M, and is Board Certified with the State of Texas in the areas of Estate Planning and Probate Law. He has been an active member of his community, including holding board positions in the following organizations: Board President of the Rise School of Corpus Christi, past Director of the Corpus Christi Young Lawyers Association, past Co-Chair of Celebration of Hope, Pancreatic Cancer Action Network, and Trustee of the Texas State Aquarium. Allison has been employed with the City of Brownsville since 2009, focusing her skills on real estate matters, including commercial leases, delinquent collections, and purchase and sale transactions. She also serves as legal counsel for the city’s board of adjustments and building standards commission, and has been involved in land use, annexation, and planning matters, and acts as advisor to city staff on structuring economic development-related sales. Allison is an alumnus of Oklahoma City University School of Law where she graduated Juris Doctor. She is also on the board of the Good Neighbor Settlement House, and has served as secretary and treasurer for the North Brownsville Rotary Club. Laurie is a solo practitioner, serving the San Antonio area for over five years. Her practice focuses on probate and estate planning, curative title matters involving heirship issues, as well as document preparation for title companies. She received her Juris Doctor from St. Mary's University School of Law in 2010, and she was admitted to the Texas Bar that same year. Laurie is very active in many San Antonio area organizations, including being member of the Junior League of San Antonio, and the San Antonio Museum of Art Young Friends. Amanda is a solo practitioner serving the Austin area in the areas of Estate Planning, Probate and Guardianships. Prior to opening her own firm in Austin, she was an Associate Attorney with Kiester, Lockwood, and Ciccone, where she practiced in the areas of estate planning, probate, guardianships, and elder law. 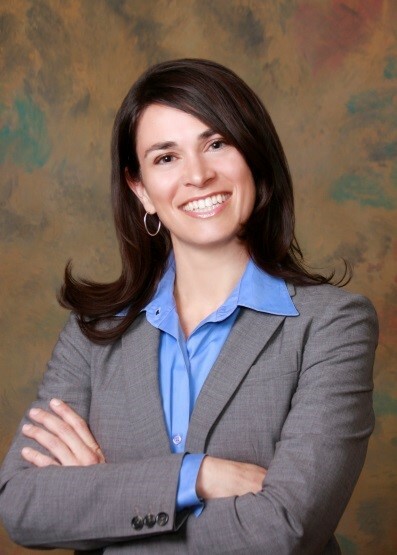 Amanda is an alumnus of the University of the Pacific, McGeorge School of Law in Sacramento, California, where she received her Juris Doctor, and she is licensed to practice law in California and Texas. She was a member of the Peace Corps for several years, and is a, active member of the Austin Bar Association, College of the State Bar of Texas, and the Restorative Justice Coalition of Central Texas. Kristin has been an Associate with Davis Stephenson since 2015, serving Dallas residents in their estate planning needs, primarily through complex estate planning preparations, transfer tax and charitable planning, marital property issues, and probate matters. Kristin graduated Juris Doctor from Southern Methodist University, and also received her Bachelor in Biological Sciences and Spanish from the University of Notre Dame. While enrolled in SMU, she was also a member of the Phi Delta Phi Legal Honor Fraternity. 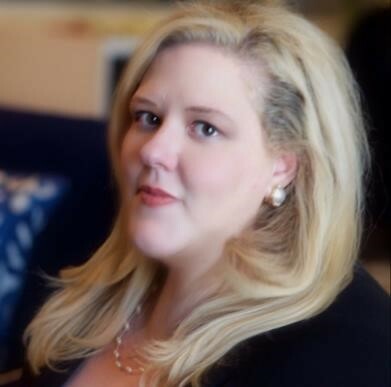 Kristin is a member in numerous community organizations, including the Junior League of Dallas Provisional Class, Dallas Bar Association, and Dallas Estate Planning Council. Glenda has been a solo practitioner in the Houston area since 2009. She serves her clients in the areas of estate planning, as well as litigation and transactional services. She graduated Juris Doctor from the Thurgood Marshall School of Law, and also holds a Master of Liberal Arts in International Studies, and a BA in History. She is an active member of her community, including being a member of the Houston Volunteer Lawyers Program, Texas Aggie Bar Association, State Bar of Texas Pro Bono College, Houston Volunteer Lawyers Program, and the Association of Women Attorneys in Houston. Michaella has practiced in Fredericksburg at the Showalter Firm since June 2016, where her client work focuses on real estate, estate planning, small business formation, oil and gas, and equine law. 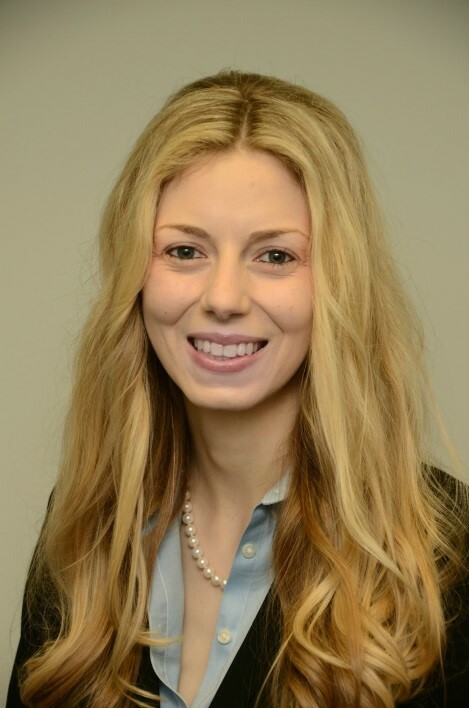 Michaella received her Juris Doctor from Texas Tech University School of Law, and received a BA in English from Texas A&M University. 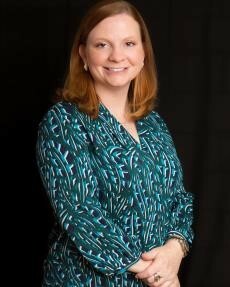 She is a member of various groups, including Financial Women in Texas, Fredericksburg Chamber of Commerce, and Hill Country Young Professionals. Michaella is also licensed to practice law in New Mexico. 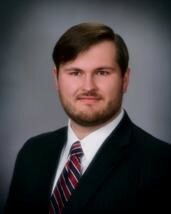 Levi has been an Associate Attorney with Bourland, Wall & Wenzel, P.C. since 2015, where he practices in the areas of Estate Planning, Business Planning, Tax, Probate, and Charitable Planning. He received his Juris Doctor from SMU Dedman School of Law, as well as a BBA and M.S. in Accounting from Texas A&M University. 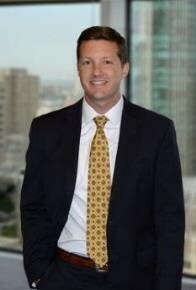 Levi is also licensed as a Certified Public Accountant, and serves a number of community organizations, including the Tarrant County Bar Association, Fort Worth Business and Estate Section and Tax and Estate Planning Section, Tarrant County Probate Bar Association, and Tarrant County Young Lawyers Association. Cimarron opened his own Firm serving the Cibolo area for over three years. His practice focuses primarily on Estate Planning, but he also handles Probate, Family, Real Estate, and Business Formation matters. Cimarron also regularly presents a free informational Estate Planning Seminar to various churches and local associations. He received his Juris Doctor from the Ave Maria School of Law in Ann Arbor. Prior to attending law school, he received his BA in Government Studies from the University of Notre Dame, and a BA in Pastoral Ministry. He is an active parishioner at Our Lady of Perpetual Help Catholic Church in Selma, TX. He also sits on the Selma City Planning & Zoning Committee, and he is a member of San Antonio Bar Association's Lawyer Referral Service. 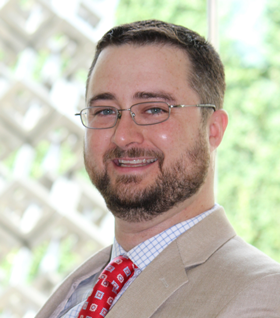 Travis has been an Associate at Jack O’Boyle & Associates in Dallas since 2009. 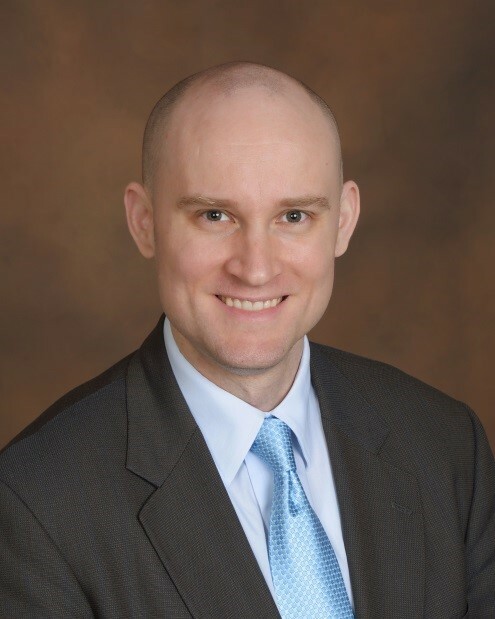 He graduated Juris Doctorate from Texas Wesleyan University School of Law, and he was a previous member of the Dallas Association of Young Lawyers leadership class and the Texas Land Title Association legal committee. 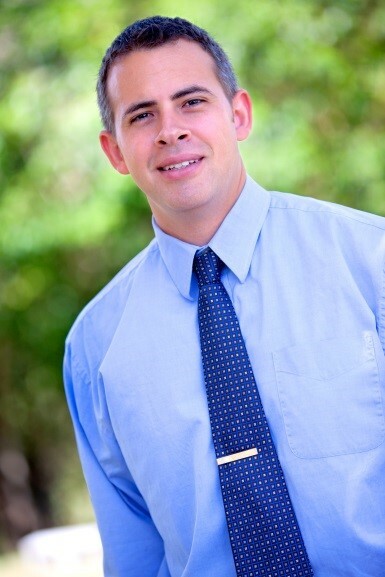 Justin is a solo practitioner at Justin Hurst Law, PLLC, a private law firm serving the greater Houston area. He focuses his practice primarily on estate planning, will contests, probate law, and other related legal matters. He has served on the Board of Directors of the Houston Northwest Bar Association, and is a member of the REPTL Section of the State Bar of Texas, Houston Estate and Financial Forum, and Texas Bar College. Justin earned his Juris Doctor degree from the J. Reuben Clark Law School at Brigham Young University, where he won the Rex E. Lee Moot Court competition. During his undergraduate studies, he earned a Bachelor of Arts degree in Philosophy, with minors in both Logic and Business Management. Christian has been a Senior-Associate with Farrow-Gillespie & Heath in Dallas since 2015, and focuses his practice on the areas of estate planning, wealth preservation and transfer, probate, tax, and transactional corporate law. He also assists in new business startups, aiding clients with the initial phases of starting a business and how to aid clients in their venture success. 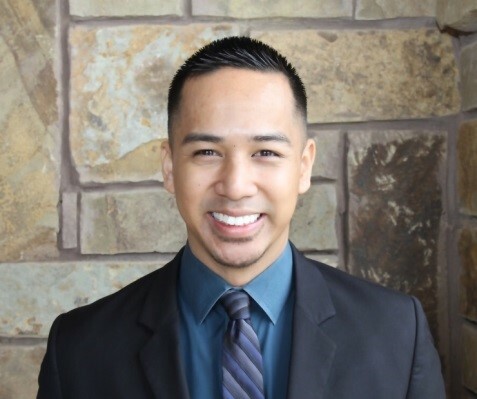 Christian is a Dallas native and received his Juris Doctor from Southern Methodist University. He sits on multiple charitable boards and governing bodies, and is also fluent in German. 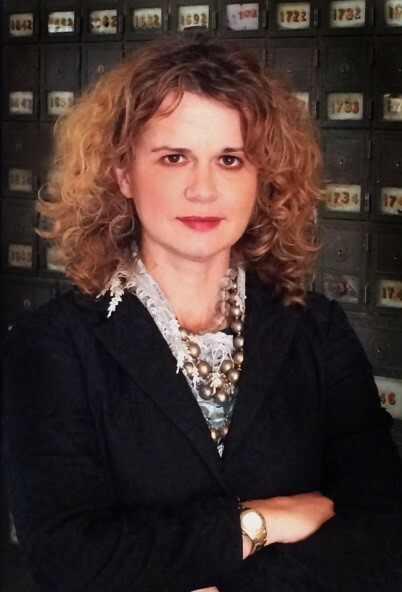 Elizabeth has been an Associate with Hopper Mikeska since 2012. She focuses her practice primarily on estate planning, guardianships, and probate and trust administrations. She was previously an Associate with Hopper & Associates, P.C. Elizabeth received her Juris Doctor from The University of Texas School of Law. During law school, she interned with the Honorable James Nowlin, District Judge, U.S. District Court for the Western District of Texas. 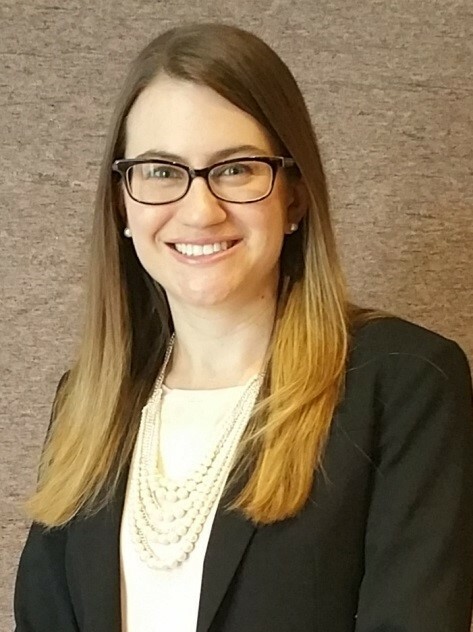 Elizabeth is a Member of the Austin Bar Association, the Estate Planning Council of Central Texas, and the State Bar of Texas REPTL Section; and she serves on Ballet Austin’s Board of Directors. Shaun has been an Associate with Cotton, Bledsoe, Tighe & Dawson serving the Midland area since 2011. He received his Juris Doctor from Texas Tech University School of Law, and he has served as Vice-President of the Midland/Odessa Business and Estates Council, as well as the President of the Midland County Young Lawyers Association. David is presently the Managing Attorney and Escrow Officer in his jointly-owned firm in North Richland Hills, serving clients in the areas of real estate law, business law, and civil litigation. David graduated Juris Doctor from Texas Wesleyan University School of Law, and also obtained a Bachelor of Art major in Political Science – Pre-Law, and minor in History and English from the University of Texas at Arlington. 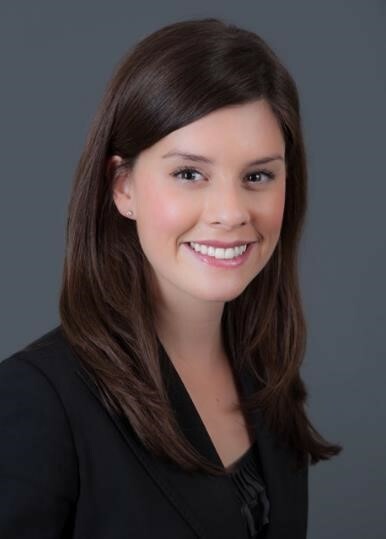 Katherine has been an Associate and Consultant with Frye, Oaks, Benavidez & O’Neil in Houston since 2016, where she serves clients in transactional work relating to contracts, real property, business law, and oil and gas. Her experience in these areas stemmed from her prior work as a Landman, as an Attorney writing Title Opinions at a Houston-based Oil and Gas law firm, and working in-house for various oil and gas companies. Katherine graduated Juris Doctor from South Texas College of Law, where she was a member of Phi Delta Phi. 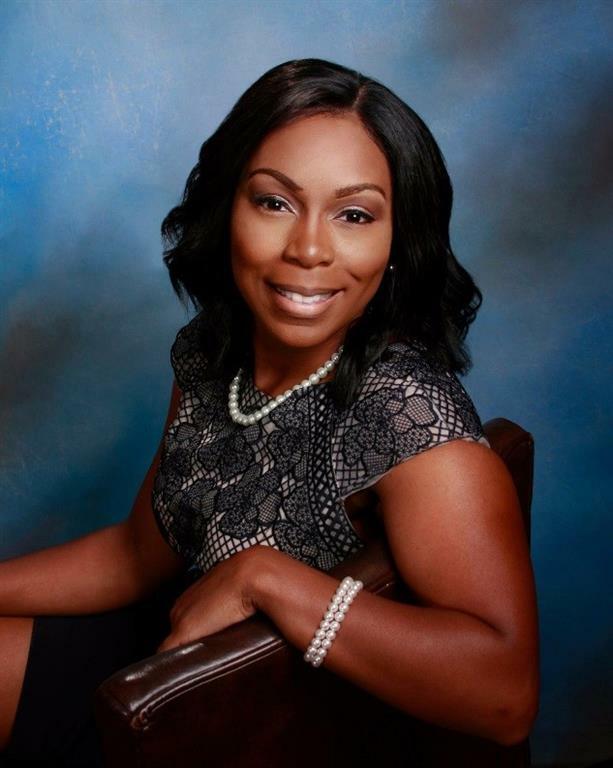 She also earned a Bachelor of Business Administration from Texas A&M University, and is a volunteer providing pro-bono legal services for Kids in Need of Defense (K.I.N.D.) and a lead volunteer for Pup Squad Animal Rescue. 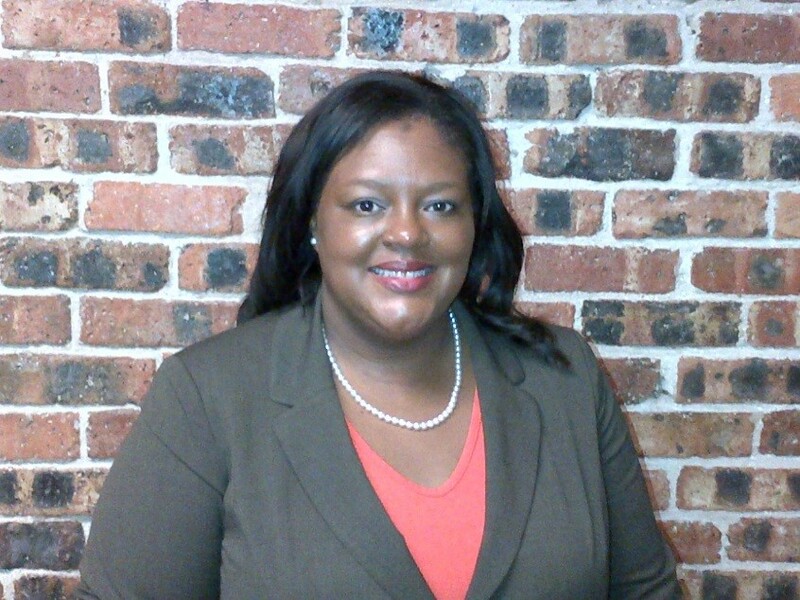 MarJuana has been a Senior Associate with Orgain, Bell & Tucker in Beaumont since 2010. Her practice focuses mainly on Real Estate transactions and litigation, construction law, probate, and tax. MarJuana graduated from South Texas College of Law in 2009. She also received her Bachelors of Science in Chemistry from Texas Southern University. She is a member of a variety of community groups, including the Texas Association Defense Counsel, Texas Bar Real Estate Forms Committee, Homebuilder’s Association of Southeast Texas, Texas Association of Builders, and the National Association of Homebuilders.